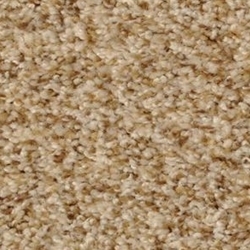 Celebrate the comfort and irresistible softness of Bombay. 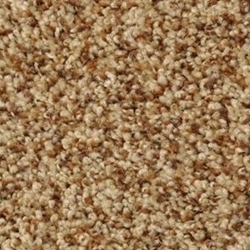 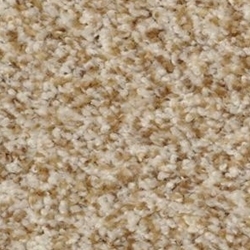 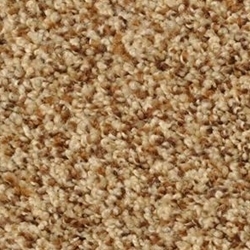 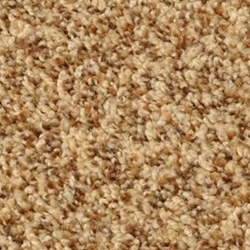 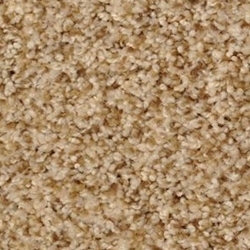 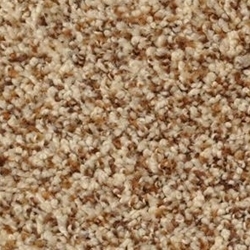 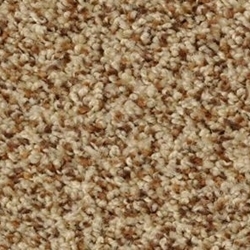 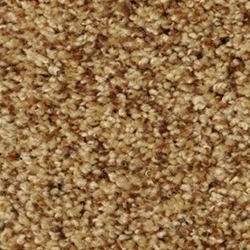 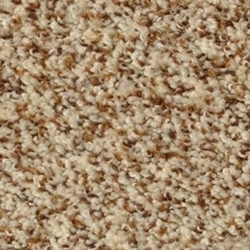 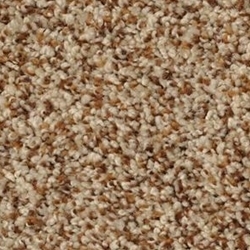 It has an easy care texture that provides universal appeal and is offered in 12 nature inspired colors. 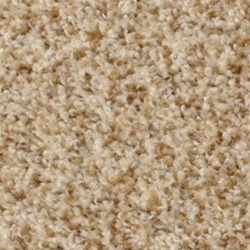 Bombay is made of 100% STAINMASTER BCF Nylon Type 6.6.